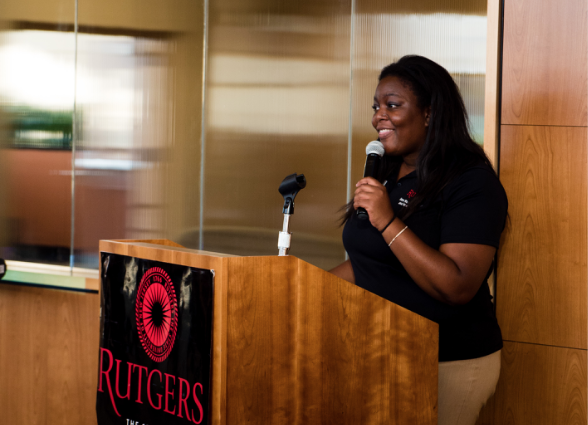 The Rutgers Parents and Family Association was established to create lasting meaningful interactions between Rutgers University and the families of their students through meetings and special events. 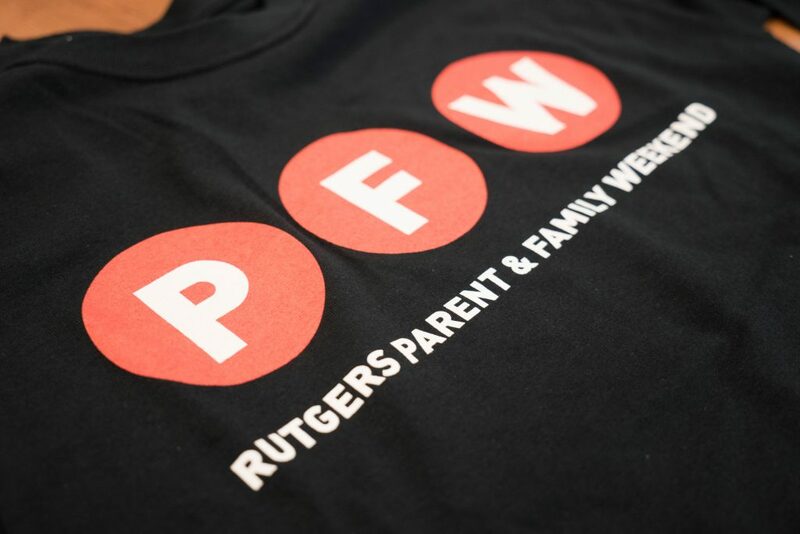 Stay up to date with campus events, resources, and relevant information a proud Rutgers University Parent needs to know! Parent and Family Program is proud to feature videos of important resources, webinars and previous parent & family association meetings speakers. 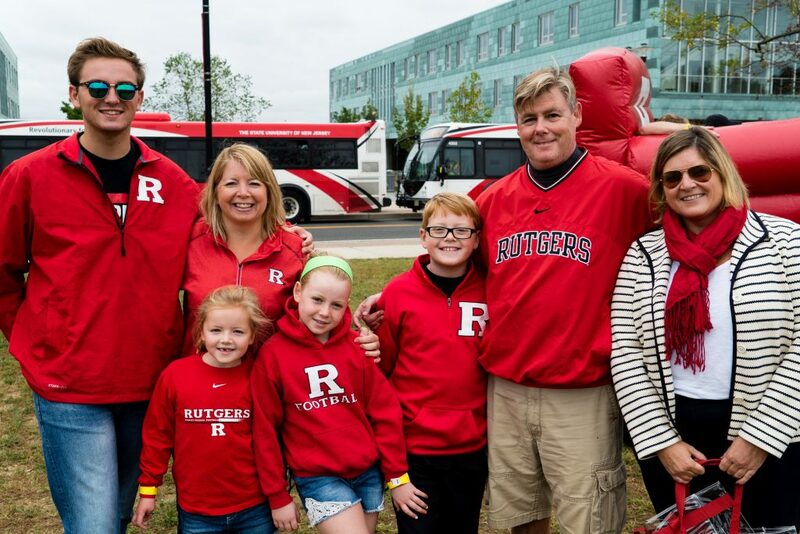 An annual weekend dedicated for parents and families to reconnect with their students and connect with the rest of the RU community. Parents and Family Members of new incoming students are encouraged to attend one of our one-day programs to learn about Rutgers! 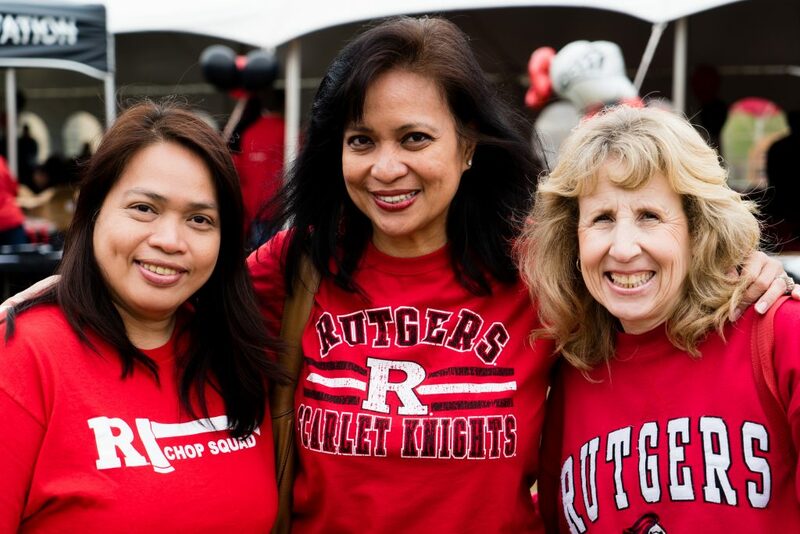 The Rutgers Parents Fund is an annual campaign that provides parents and family members of current students and alumni the opportunity to support our students with a personal donation. 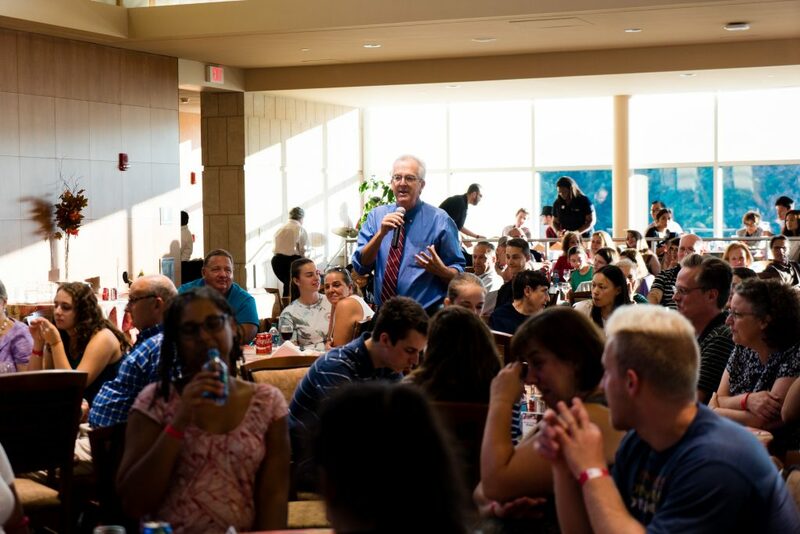 The Office of New Student Orientation and Family Programs believes that for students to succeed at Rutgers they need the support of not just faculty and staff members but their parents and families. 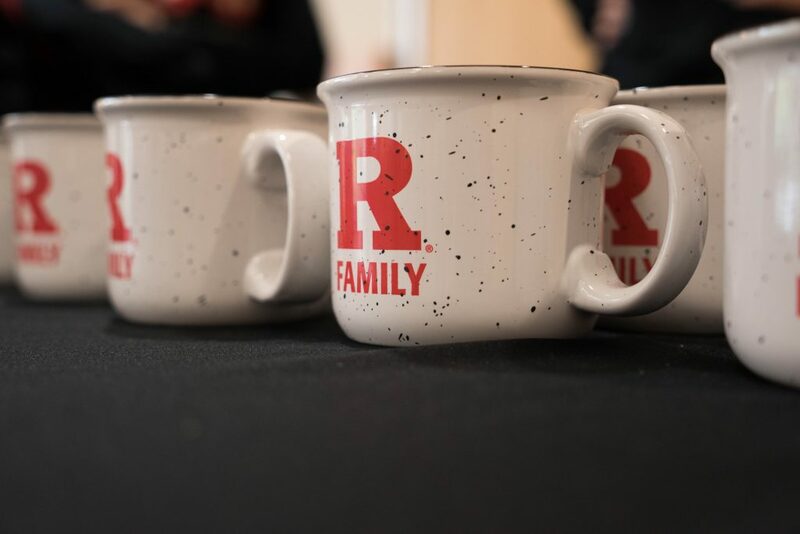 When Rutgers and the families of Rutgers students partner together, students receive important messages and consistent support both inside and at home.